Habonim’s rugged flanged valves provide high durability and exceptional performance even under the most extreme conditions. 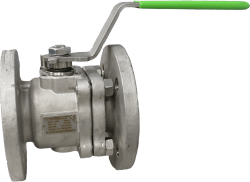 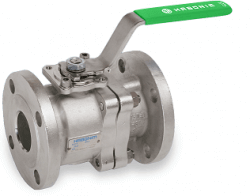 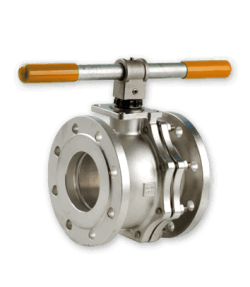 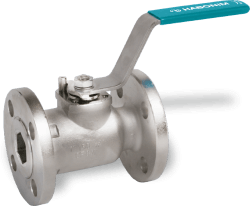 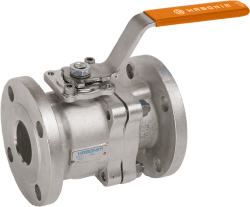 The Habonim line of flanged valves includes end connections that comply with ANSI B16.5 class 150 and class 300 (in both standard port and full port) and EN 1092 (DIN flanged valves) PN16 and PN40 in full port. EN 12266-1, API 598 Testing of metallic valves - Pressure tests, test procedures and acceptance criteria.